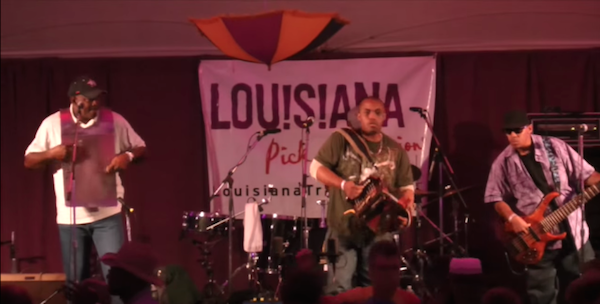 Corey Ledet & His Zydeco Band traveled up to Rhode Island for the 2015 Rhythm and Roots Festival last weekend, playing to a packed house of zydeco dancing fans. Watch a clip of their set below and pick up tickets for their Philadelphia appearance at the Zydeco Crossroads finale weekend here. They’ll be joined by Rosie Ledet, Keith Frank and more.